On the border between North Carolina and Tennessee lie the forests and mountains of America’s mostvisited national park, Great Smoky MountainsNational Park. Renowned for the diversity of its plantand animal life—the most biological diversity of anyarea in the world’s temperate zone—this beautifulplace also boasts some of the last remaining pocketsof Southern Appalachian mountain culture. Thepark offers countless opportunities to capture itsbeauty and diversity on film, and in this book professional photographer and writer Jim Hargan leadsyou to some of the best photo sites throughout this800-square-mile wonderland. Jim Hargan is a world traveler whose writing and photographs have appeared in the New York Times, the Atlanta Journal-Constitution, and Field & Stream, among many others. 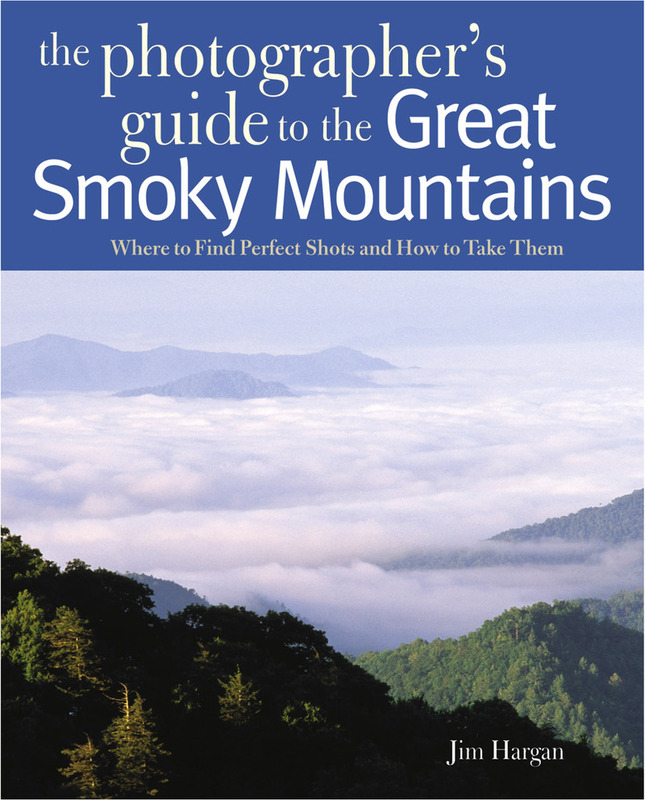 He the author of the Explorer's Guides The Blue Ridge & Smoky Mountains, North Carolina, The Photographer’s Guide to the Blue Ridge Parkway, and The Photographer’s Guide to the Great Smoky Mountains. He lives in the Blue Ridge Mountains of North Carolina.